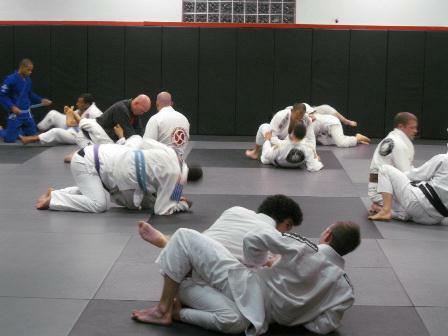 Optimus Brazilian Jiu Jitsu is a power house of health and fitness, offering acupuncture, herbal medicine, massage, and Jiu Jitsu classes throughout the week. Optimus Brazilian Jiu Jitsu announces its grand opening with almost 1000 square feet of mat space, three luxurious treatment rooms, wood flooring, granite countertops, and a built in filtered water system. 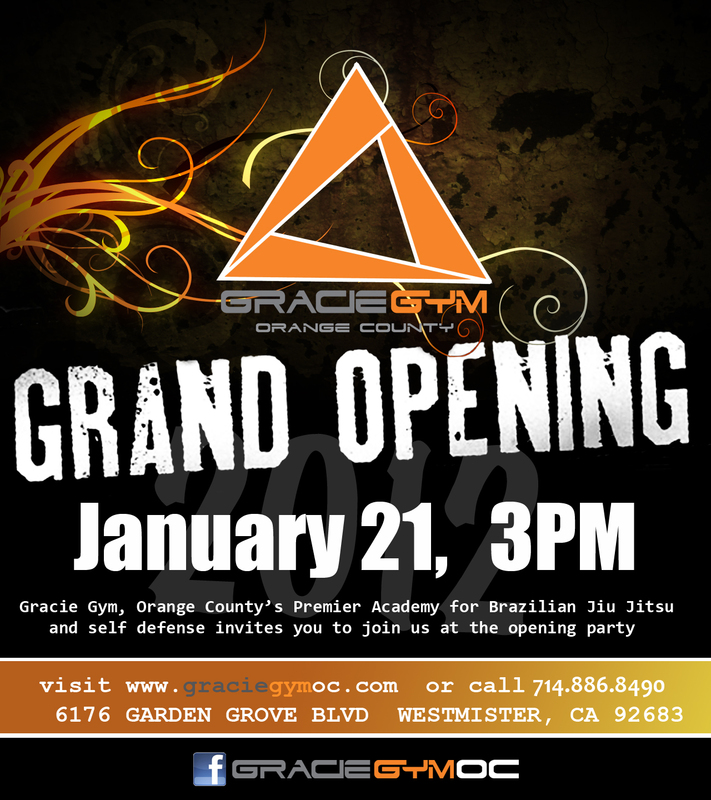 The opening of the Laguna Niguel location has world class Brazilian Jiu Jitsu for both adults and children who are ready to develop powerful self defense skills, strength, confidence, balance and discipline. Calorie burning Jiu Jitsu classes get students lean while they learn the most effective martial art in the world. Optimus, home of the “winning attitude kids program,” has an award winning curriculum that empowers children while developing confidence and respect for others. The classes are more than kicking, punching and pushups. Principles of discipline, perseverance, and respect for others are emphasized. “We feel it’s best to teach kids both confidence and humility, only then are they ready to face the world,” states Mr. Grant Collins, owner/instructor. Mr. Grant Collins began his martial arts training 18 years ago in New Mexico. Now with a black belt in 3 different martial art disciplines, Tae Kwon Do, Hapkido and Brazilian Jiu Jitsu, he includes key concepts from Chinese Medicine such as “Qi Energy”, pressure points and herbal medicine. Mr. Collins attended South West Acupuncture College where he received a degree in Acupuncture and Chinese Medicine. He has been practicing acupuncture in the Orange County area for eight years. Optimus is a beautiful school and Mr. Collins is a wonderful instructor.